Orders ship from Monday to Friday from our warehouse. Free Shipping. Receiver WIFI delargo scope. 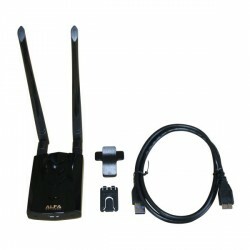 Compatible LInux, MAC, Windows Vista 7 / 8 / 10RALINK RT5370 is the chip you WIFI adapter USB WIFI compatible with receivers and satellite Top Boxes TVAntenna rotating and tilting for better range. Siliceo Online SC-WE1626 router OpenWrt firmware. Drivers USB WIFI adapters incluides. Router OpenWrt WIFI USB repeater. 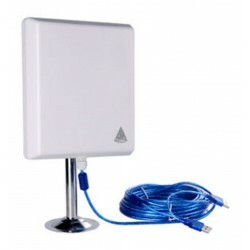 This package consists of an antenna Kit WIFI USB powerful 36dbi 150Mbps and the router Openwrt SILICON with drivers installed for WIFI antenna USB. Is sent all ready to use and with installation manual. 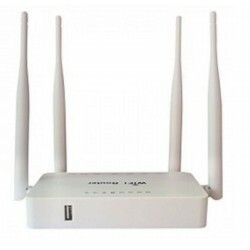 The router complies with the repeat feature by cable and by WIFI own the internet signal received by the antenna. 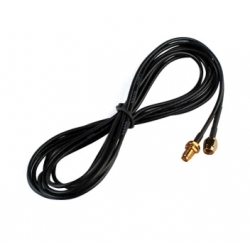 Extension Cable for wifi antennas is 3 meters. 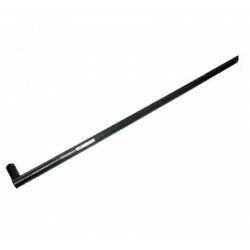 Low-loss extension, you will have more flexibility to move your antenna to maximise your wireless performance. WEBCAM. 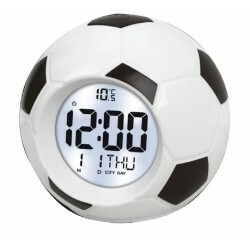 This web cam can be used as a camera for sports and spy with dual-use. 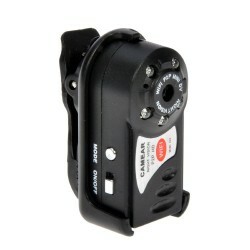 Record videos of action in high-quality HD and also can be used by connecting it by WIFI to the internet to monitor 24h. through streaming P2P internet from any place. 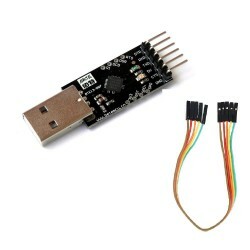 Works both with power supply with USB cable as battery-lithium internal. 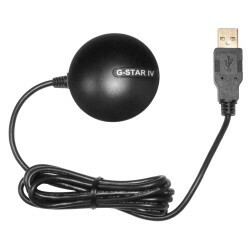 Antenna adapter GPS by USB Cable. 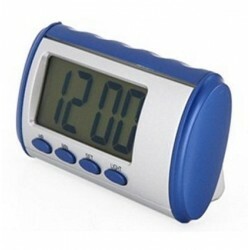 BU-353-S4 with bracket magnet for cars, boats etc, Works with computers and a tablet of Windows, Linux, Mac, and Android. 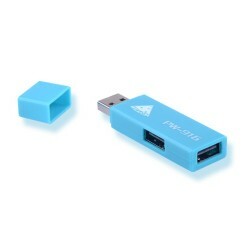 The new Pack BU-353 S4 + adapter USB-to-microUSB allows this GPS to work on both desktop and tablet or PDA. 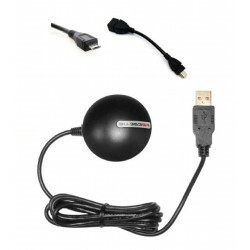 BU-353 has a high-sensitivity GPS, Micro USB interface, low power consumption and support with magnet for car or boat. This product has a GPS chip SIRF IV, which can provide a high sensitivity in urban streets or forests. FREE SHIPPING !! This new router Openwrt MELON R658 serves to use it as a repeater WIFI. 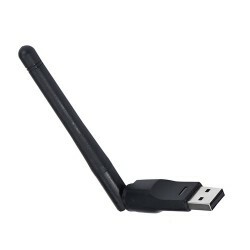 The USB port is compatible with WIFI antenna and USB adapter. 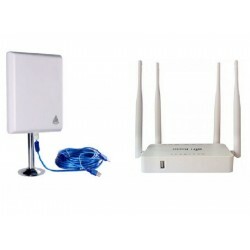 If you have installed a WIFI antenna with internet remotely, and you add the router, you can repeat the internet by WIFI and cable for the whole house, free wifi, free easy. 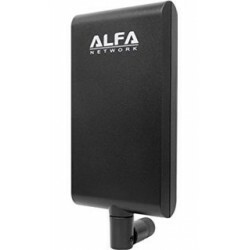 New antenna WIFI long-range Alfa awus036 ACH with USB 3.0 cable and high speed WIFI AC dual-band 2.4 and 5 Ghz. Works with all Linux and Windows, including Windows 10 and later. Prepared to work with all the MACOSX 10.4 and later. 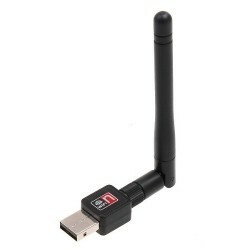 New small model of nano USB WiFi adapter with external antenna 2dbi for long range. 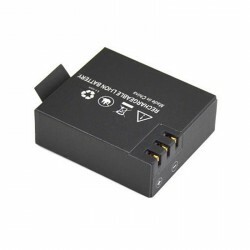 This receiver uses the powerful WiFi chip Mediatek MT7601 therefore it works as a receiver as a WiFi transmitter to repeat internet from any PC or laptop. 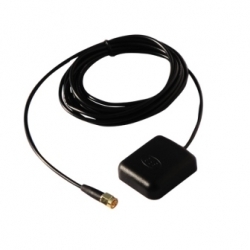 Compatible with Windows 7/8/10 and with many types of satellite decoders Engel and others.